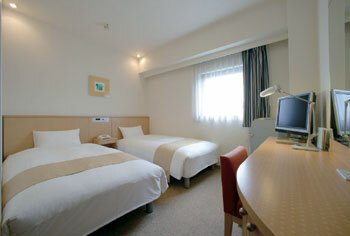 Chisun Hotel Hiroshima is located only 3 minutes walk to Nagarekawadori, Hiroshima’s central shopping district, and convenient for business and sightseeing. All rooms are equipped with LCD televisions, shower toilet and LAN connection. Non-smoking and ladies-only rooms are available by request. 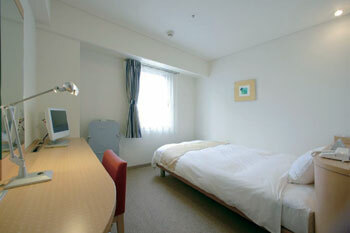 15 minutes walk or 5 minutes by taxi from JR Hiroshima Station. 8 minutes by streetcar from JR Hiroshima Station and get off at Kanayamacho Station.